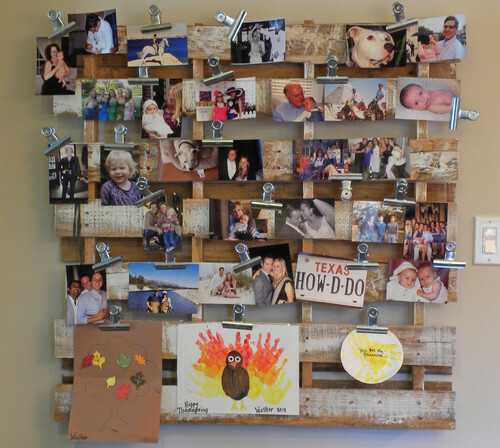 We ship most larger order 200 to 2,000SF in a crates, but smaller orders from 100 to 200SF tend to ship on a pallet. 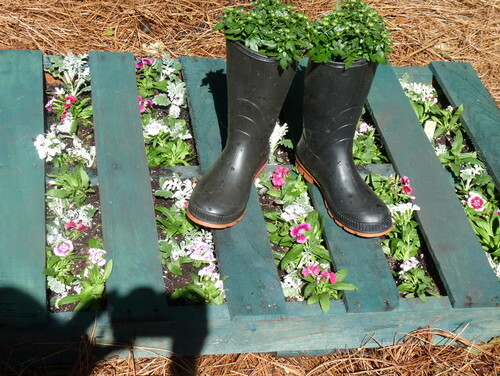 Here are some clever uses for the free pallet you will receive. More ideas can be found online. 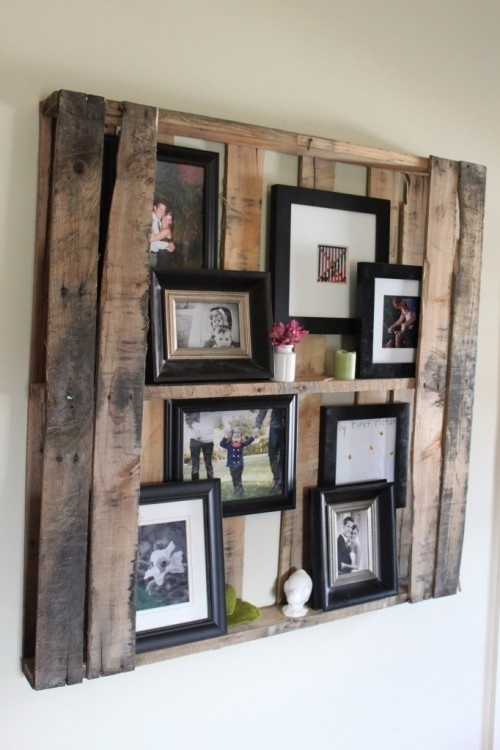 Some very clever uses. On a cold morning in Alpharetta, GA (I know we do not get that many of them so I am not whining) we took these pictures. The sun was coming up and incredibly bright as it glared into our warehouse. While we have the shutter doors open, these pictures are not actually taken in the sun but in the shade. You can see the line of sun in the first picture. We buy direct, so no supply chain to swallow up margin – instead we pass the savings onto you. You are essentially positioned in the supply chain as a retailer. We buy volume. Full containers which 43,000Lbs of marble, the maximum allowed on US highways. Economies of scale take effect. Then we pass the savings onto you. No frills marketing strategy. It’s not that we like to keep things a secret we just want to avoid the costs associated with telling everyone. Those “telling everyone” costs can quickly represent 10-20% increase on the product cost. 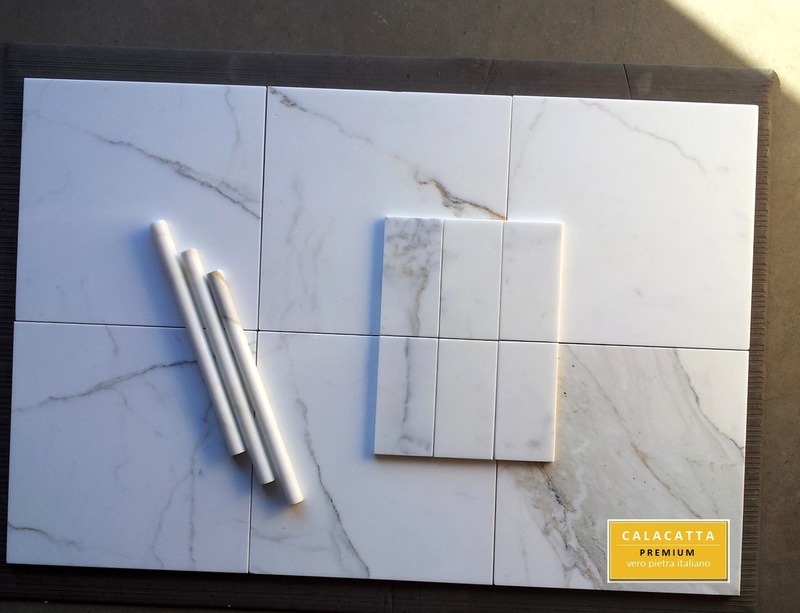 It would take our $14.95SF 12×12″ Calacatta to $18SF. Instead we hope the product quality will be so impressive and price so amazing you will tell everyone. So please, please, please “tell everyone”. Often sold as Carrara to unsuspecting customers. We bought this online from one of our competitors. 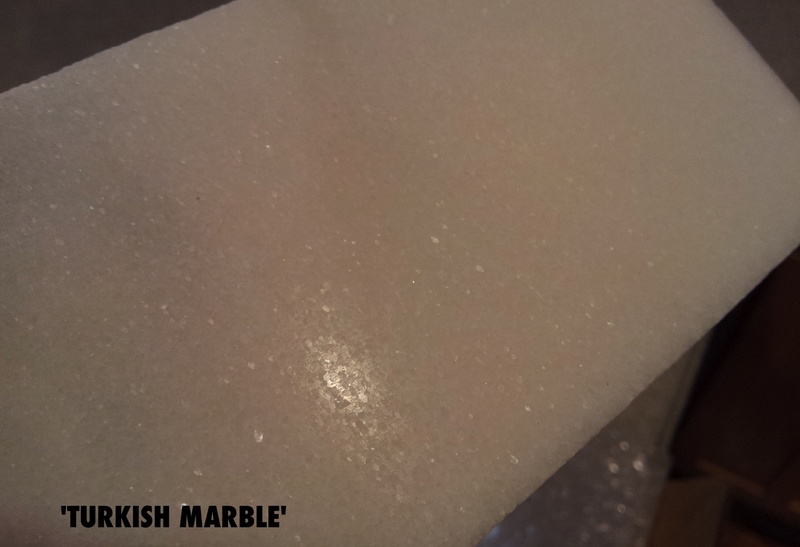 The glitter effect this is characteristic of Turkish marble. 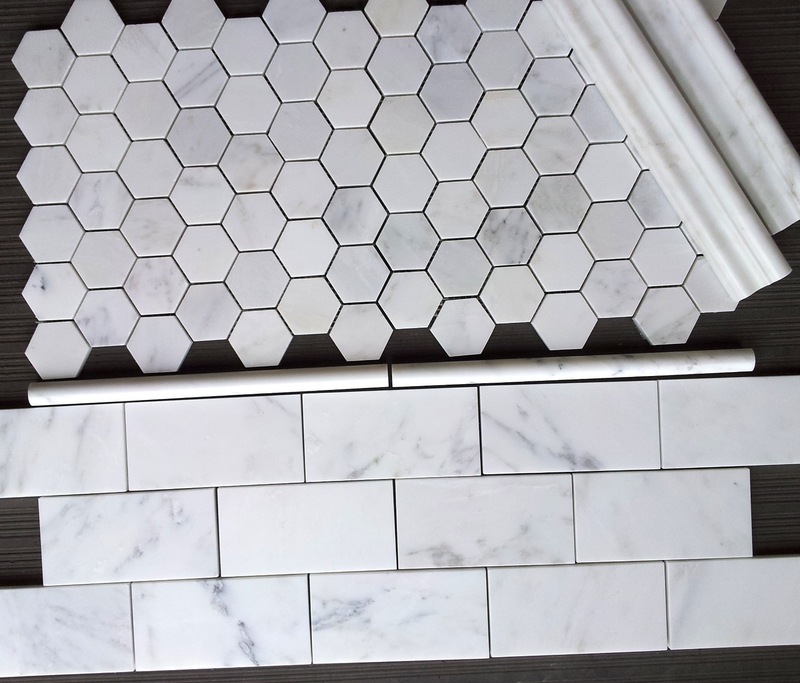 We are frequently asked “how do we spot Turkish marble?” It is often marketed as Carrara marble, sold as Carrara marble so how can you tell? Spotting these tricksters is not easy at first, but if you angle the tile correctly and under a light you get a crystal appearance. It glitters like a 70s disco globe. Straight on you cannot see it. The angle is needed to notice the effect. This crystal effect is characteristic of marble from Turkey (all marble has some but not to this extent). We purchased this online it was being called ‘Carrara” but clearly it is not. 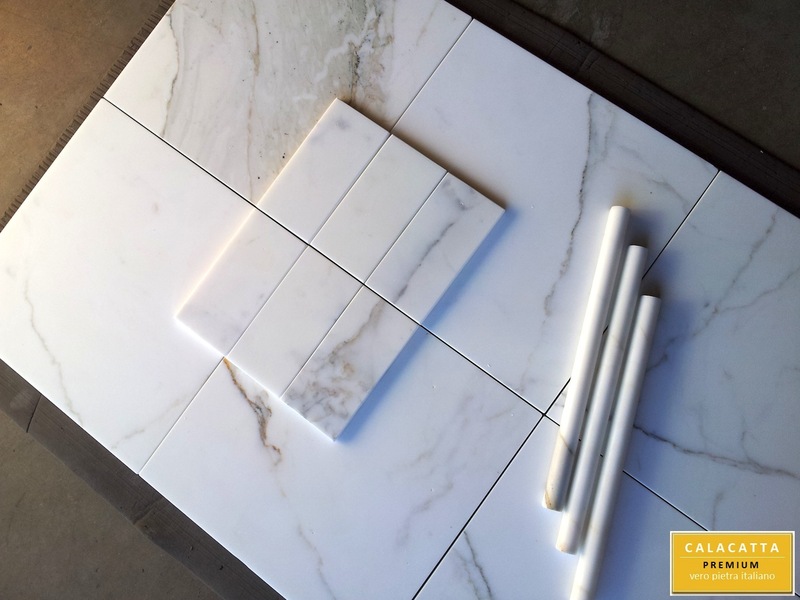 Turkish marble is inexpensive the supplier can buy this for half the cost of Italian Carrara. Dishonest distributors, retailers, wholesalers and even one of our online competitors are attracted by the lure of easy quick profits. 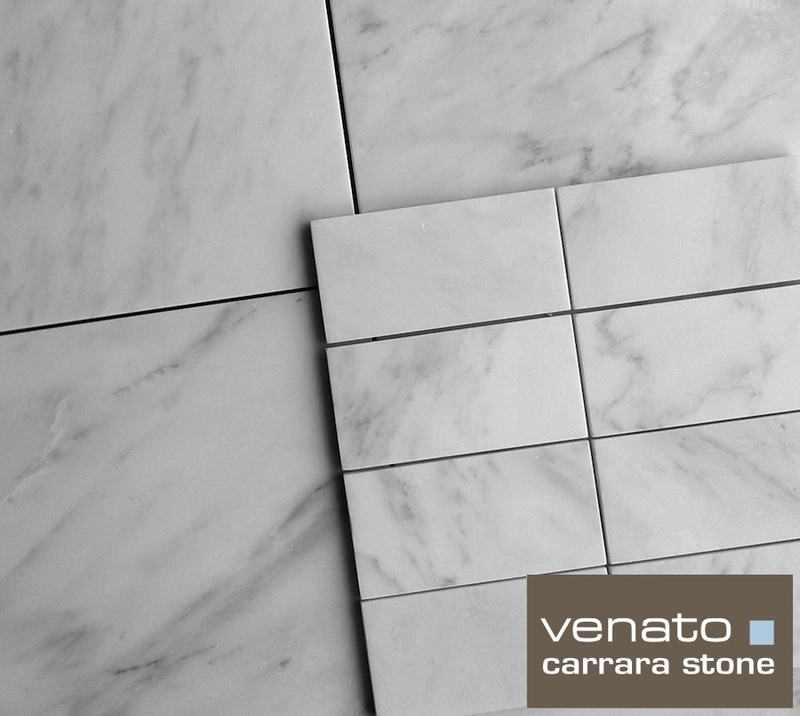 It hurts us because we can barely compete online against “fake Carrara”. 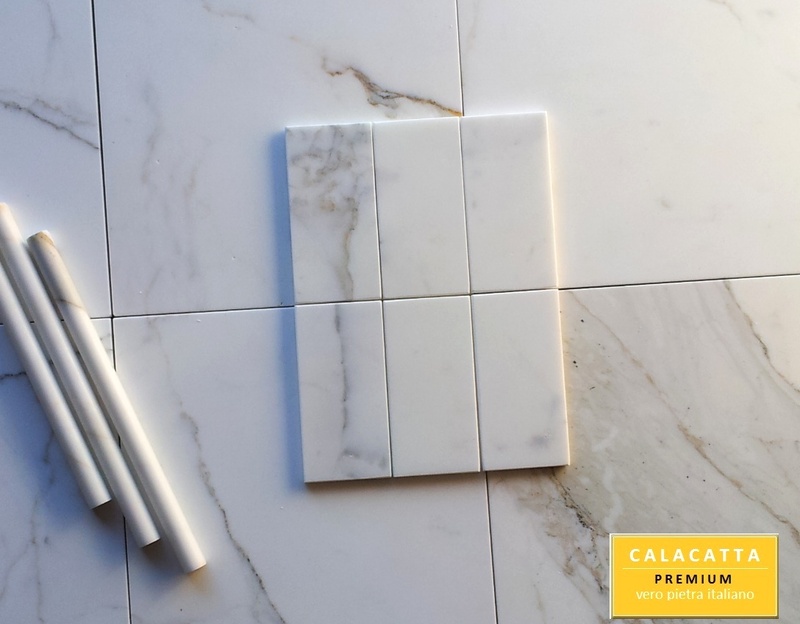 We sell genuine Italian Carrara Bianco 3×6″ Honed for $7.50SF and charge shipping. We have to charge shipping because with a sales price of $7.50SF we cannot afford to ship Italian marble for free. 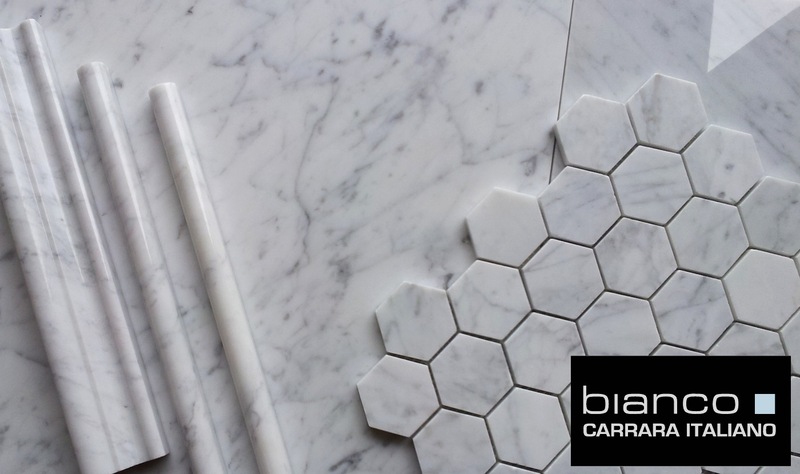 If we were selling Turkish marble, calling it Carrara then we could sell at $7.50SF and ship it for free all day. Heck we could sell it for $5.00SF and ship it for free. 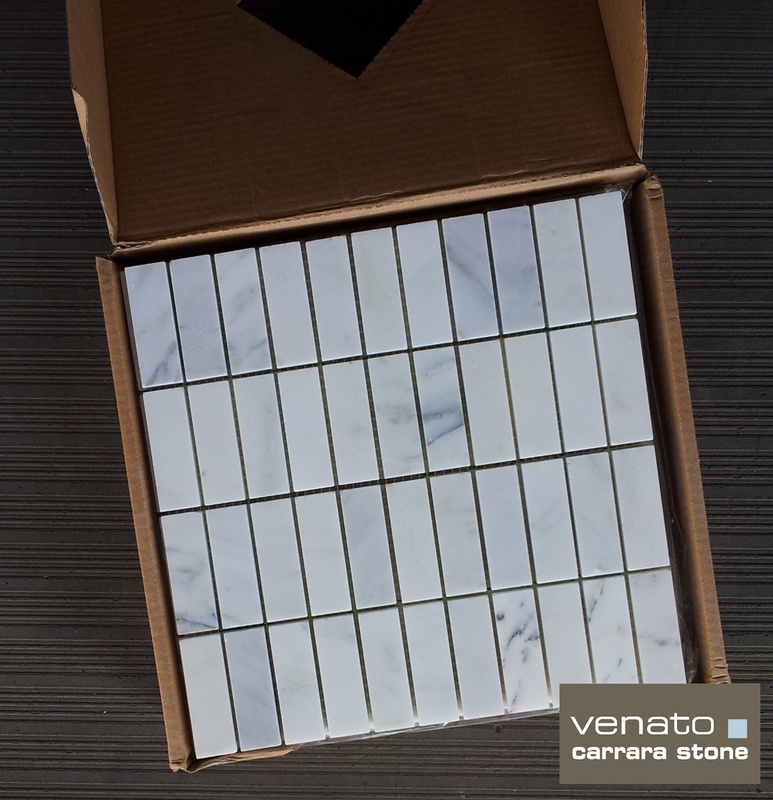 We often receive emails asking if we will “price match”, or offer “free shipping” like online company ‘X’ which of course we have purchased samples from and know it is not Carrara. Our business is being eroded by fake Carrara it is quite a conundrum with no easy answer.